This was a massive summer track way back in the year 2000 based upon Japan's seminal 1981 classic (albeit loosely!). Solaris' revamp boasts some fantastic remixes. 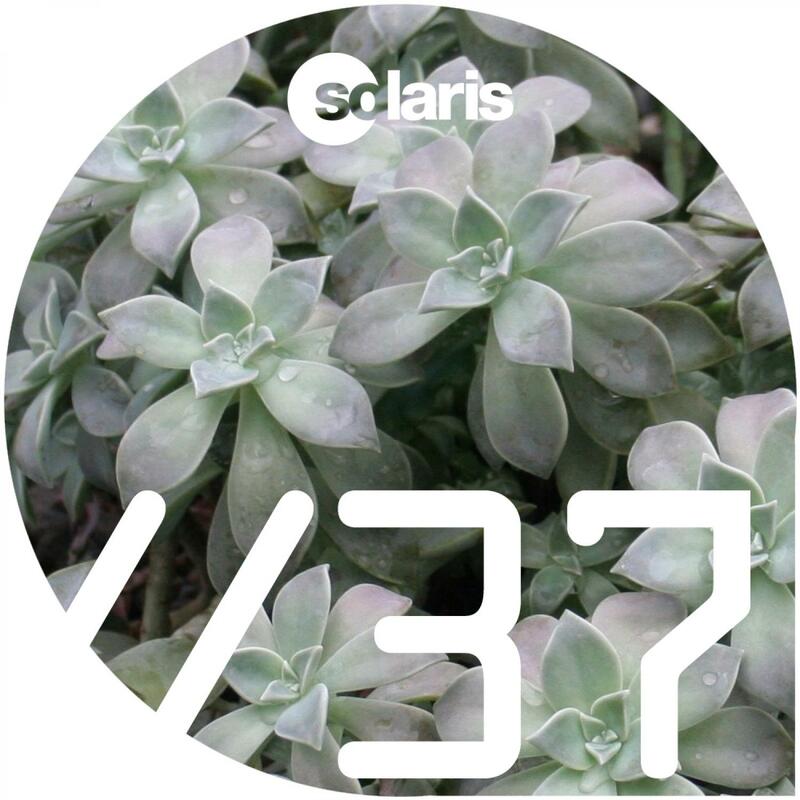 First up is Solaris head honcho Solarstone who turns a driving arpeggiated poignant yet uplifting club mix, awash with trademark pristine production. Tom Cloud's remix steers more closely to the original 2000 release, utilising the original riffs and progressions to build a full on stadium trance' mix. Bit of a surprise inclusion is a remix from urban legend of the Chicago Underground House party scene - Frankie 'Slippers' Gonzales. His mix is a hybrid of retro house piano grooves and slick production. Both Solarstone and Tom Cloud have provided dub mixes for those long Gatecrasher nights, and we have also included a selection of the best mixes from the 2000 release, featuring Vincent De Moor and Redanka to name but two.